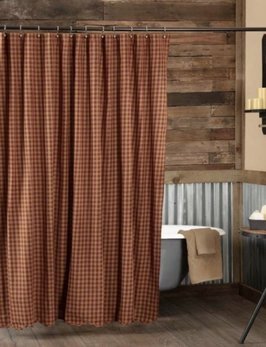 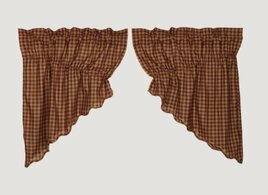 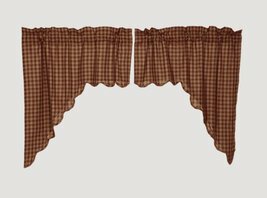 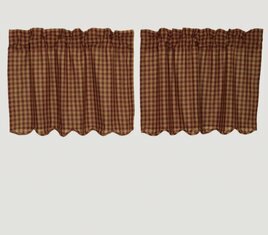 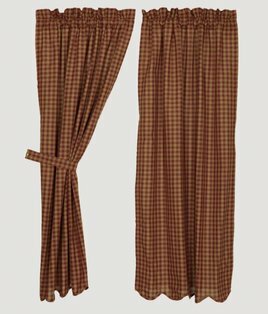 Bring the charm of a country farmhouse to your home with the Check Curtain Tier Set. 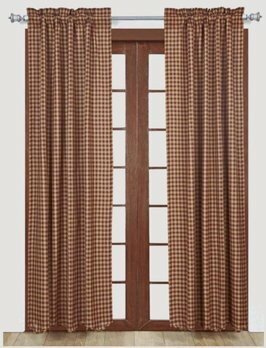 The check pattern in burgundy & tan add a timeless touch. 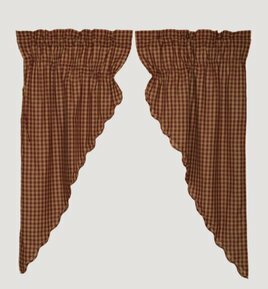 This pair of classic curtains has a rod pocket and a scalloped edge.